Come join us Sunday, November 11th as our Military members rep their branch. 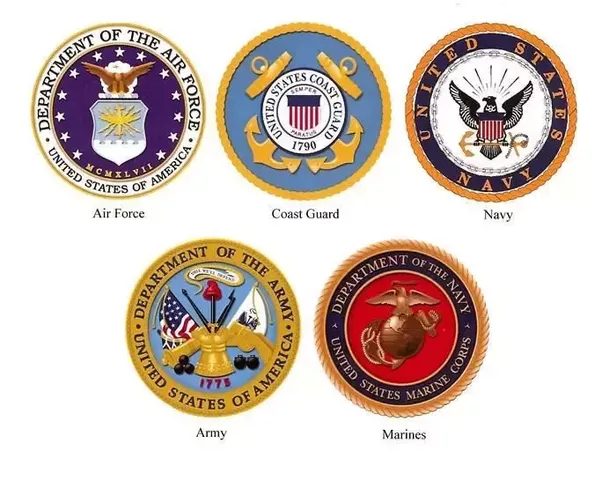 Everyone who was and is in the Military please wear clothing with your Branch showing. Thanks for protecting and serving your country!